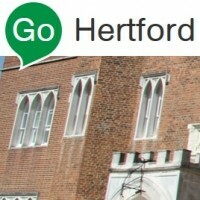 Go Hertford is a website managed and published by the Hertford Town Council. It lists a range of information about Hertford including events, shops, transport links, history and visitor information. 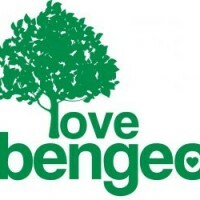 The site can be found here, and Bengeo specifically here. For help with legal, money or other problems, you can access online advice any time at www.ehcas.org.uk and click on Adviceguide, a self-help tool. Phone advice available on 03444 111 444. Drop-in sessions at Bishop’s Stortford, Hertford, Buntingford, Ware and Sawbridgeworth. Citizens advice are an independent charity and rely on trained volunteers.